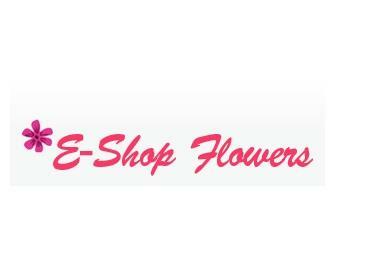 Eshop Flowers was founded in 2001, with more than 11years experience in the Flower Business. The continuous support and encouragement from our valued customers has helped us to establish and expand our business all these years. With over 11 years experience, we are the experts in farm direct flowers. Once you place an order with us, you will receive a confirmation email and a follow up phone call confirming your order as well as your delivery dates to ensure ideal blooming. Behind the enticing images that adorn our website, you'll find a system that's fast, safe, and easy to use. It's our goal to provide you with that kind of joy and to make the flower buying experience an exceptional one. I have great experince with florist serivce. I highly recommend this florist service.